Attorney General William Barr’s four-page letter to Congress, released late last month following the completion of special counsel Robert Mueller’s report on the Russia investigation, made several assertions about the purported innocence of President Donald Trump, including pointing out that Mueller had no intention of charging Trump with any collusion crimes, as well as Barr himself coming to the conclusion that the president did not engage in any acts of obstruction of justice based off of evidence produced by the special counsel’s office. But not everyone is happy with Barr’s letter summarizing the report — including some individuals, the New York Times reported on Wednesday, who were a part of the investigation itself. Some in Mueller’s office do not believe Barr’s letter portrayed their investigation’s final findings in an accurate manner, stipulating that their conclusions were more troubling than what Barr laid out in his letter. What’s more, some investigators worry that the letter Barr produced will affect a positive view in some Americans’ minds about Trump, believing that the investigation has already concluded he is exonerated of any wrongdoing, even after the report is finally released publicly and may demonstrate other conclusions. Separate summaries of the report were written by members of the investigation itself. 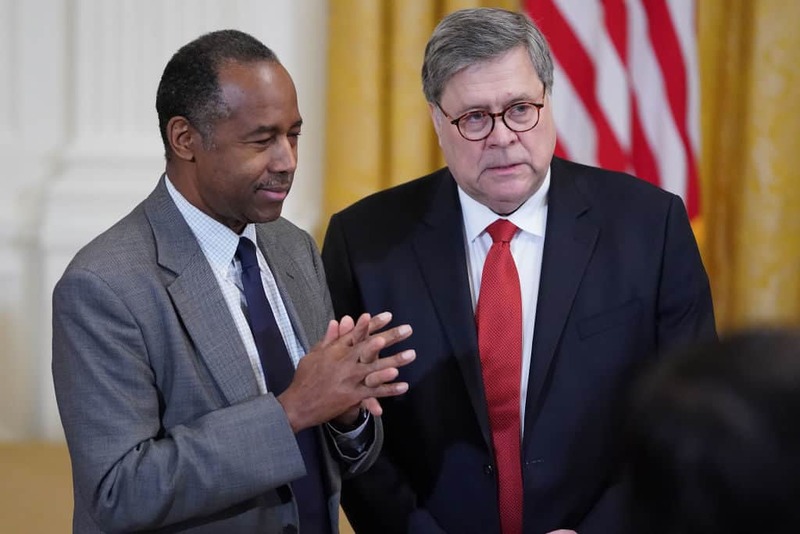 Some of those individuals have expressed misgivings over Barr’s decision to not include their findings in his summation to Congress in March. The Department of Justice was reportedly wary of including those summaries, two government officials told the Times, because they believed the special counsel members’ summaries contained sensitive information within them that couldn’t be made public. Unknown at this time is what precisely those within the special counsel’s team found problematic within Barr’s letter. Also unknown is how many members of Mueller’s team have expressed concern over the matter. The special counsel’s office had a total of 40 FBI agents and 19 lawyers. Barr is planning to release a full, yet redacted, version of Mueller’s report by mid-April, possibly sooner. But the House Judiciary Committee on Wednesday, voting on party lines, decided to subpoena the report themselves, per reporting from National Public Radio.